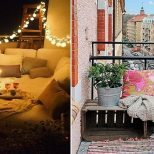 IKEA took a classic piece of furniture from good to great with one simple tweak. 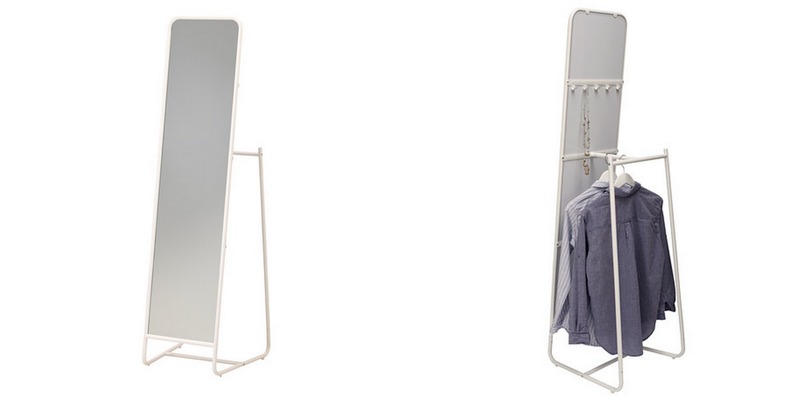 The Knapper standing mirror includes a built-in clothing rack with additional hooks for accessories. Can’t decide what to wear? Keep your options off of the floor and well-organized using the garment rack. Or, position the mirror on an angle to display your favorite pieces. The accessory hooks are ideal for hanging necklaces, scarves, ties and belts. Its white, steel frame has a minimalist aesthetic but be could easily transformed with a can of spray paint. 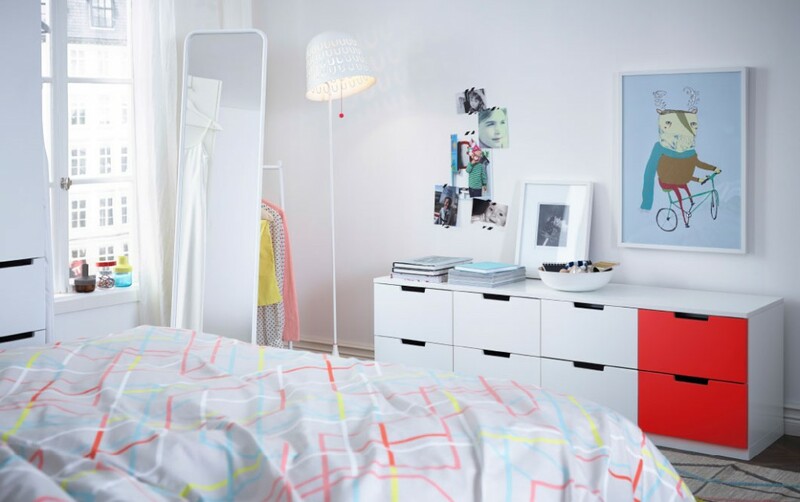 The Knapper is not currently for sale on the IKEA website but is available in-store — it retails for $39.99 in Canada and $69.99 in the US.